Autoglym Engine & Machine Cleaner in 1ltrs is a powerful, non-corrosive cleaner for engines, components, wheels and machinery. Simply spray on, brush and hose off to rapidly dissolve oil, grease, grime and traffic film from all surfaces. It works as a combined detergent and degreaser. Harmless in contact with plastics, rubber, paintwork and metal, it cleans the complete engine bay quickly and safely. 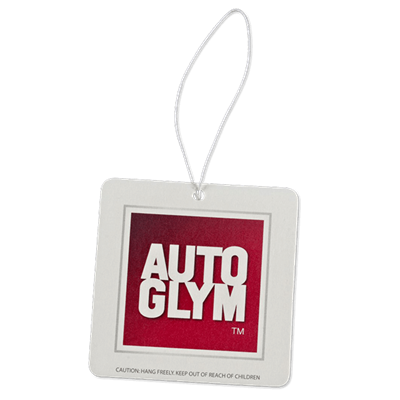 Autoglym Engine & Machine Cleaner is solvent free, water based and bio-degradable. 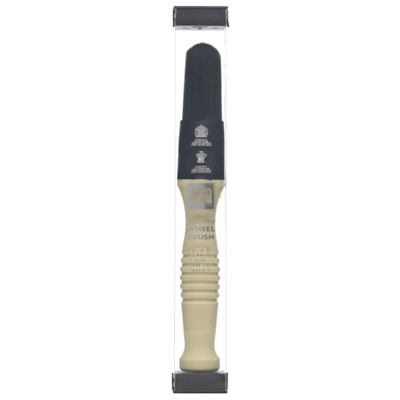 Also use to clean anodised, non original or specially plated wheel finishes. Autoglym Leather Cleaner contains specialised cleaning and deodorising agents to safely clean and freshen automotive leather upholstery.